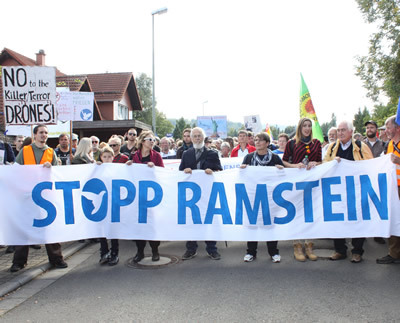 Say No to NATO, U.S. Wars, Nuclear Weapons & Racism! 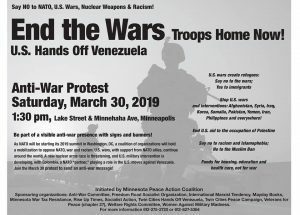 END the Wars Troops Home Now! 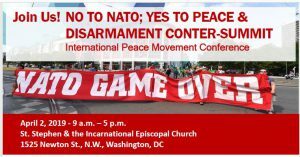 As NATO holds its 2019 summit in Washington DC, a coalition of organizations will hold a mobilization to oppose NATO, war and racism. U.S. wars, with support from NATO allies, continue around the world. A new nuclear arms race is threatening, and the U.S. is escalating intervention in Venezuela, with Colombia, a NATO “partner,” playing a role in the U.S. moves against Venezuela. 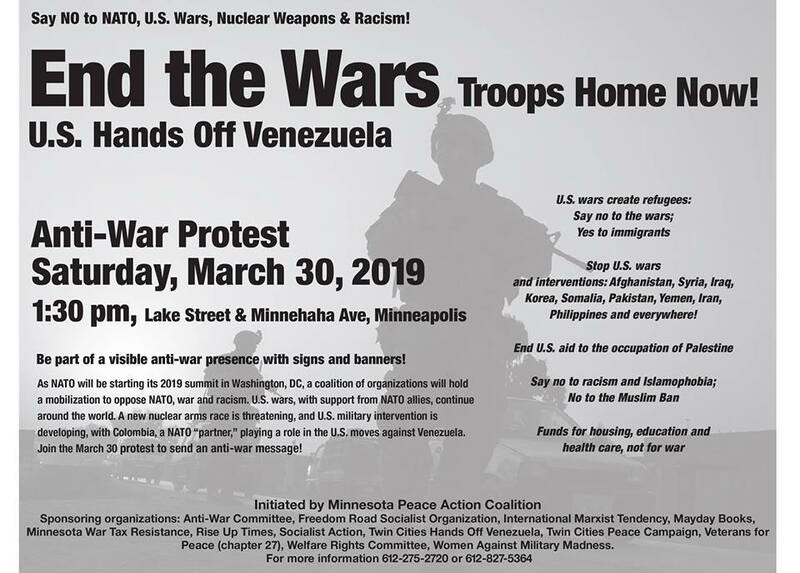 Join the March 30 bannering and protest to send an antiwar message.